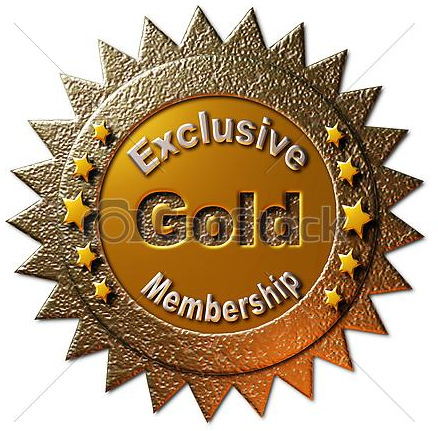 Hodson Golf now an authorized Miura dealer!!! 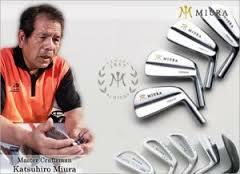 Hodson Golf is pleased to announce our new partnership with the premier Japanese clubmaker Katsuhiro Miura. 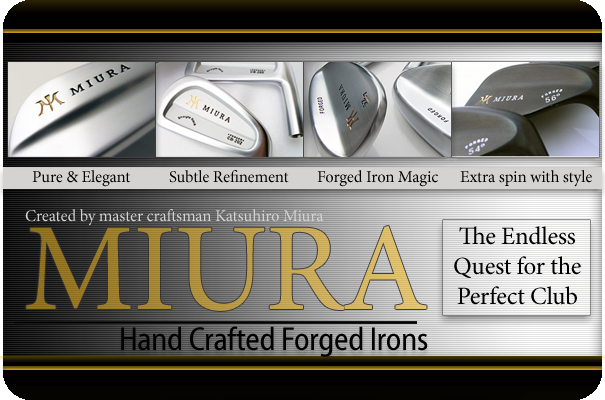 Miura has been producing some of the best hand crafted forged irons in the business and we are excited to bring this boutique line of clubs to our customers. 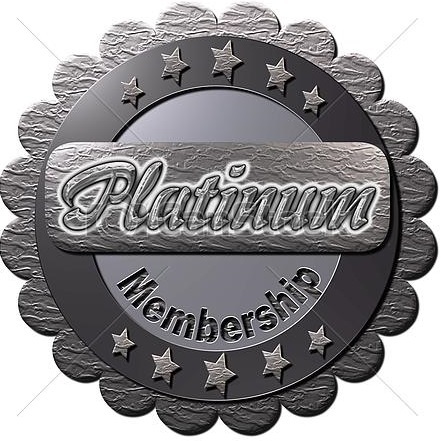 These high-quality forgings are still produced in the company’s one factory and one forge, both in the city of Himeji, which was for centuries the seat of the ancient Japanese art of samurai sword making. 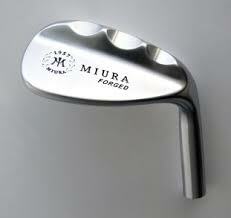 While demand for those weapons has diminished, the generations of steelmaking skill and passion have not — and these are the attributes that the Miura family brings to the creation of the world’s best golf weapons. We will soon be incorporating these weapons into our custom fitting system so contact us to set up your private fitting session.